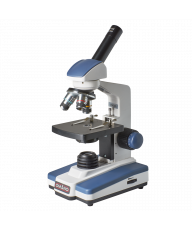 Compound microscopes for kids range from sub-$100 monocular starter microscopes to $100-$200 microscopes that will last a lifetime. 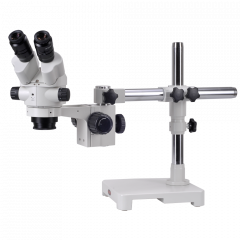 For those interested in an initial foray into microscopy, the Omano OM115-LD or Omano OM116L compound microscopes are good starting points although we prefer the OM116L as being more robust with better optics. 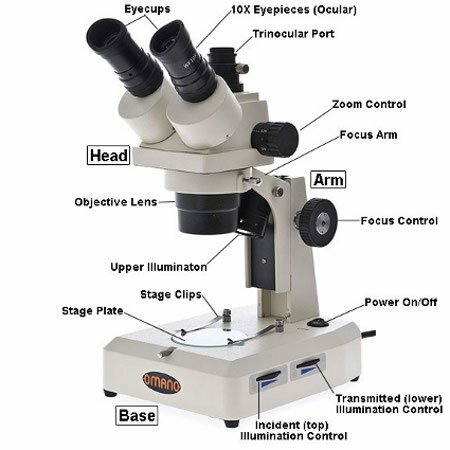 The advantage of the OM115-LD is that it includes a top light that enables it to operate as a quasi dissecting microscope as well. 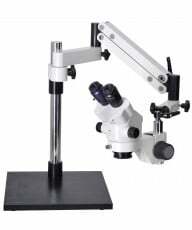 For a more lasting experience, we recommend the Omano OM136. 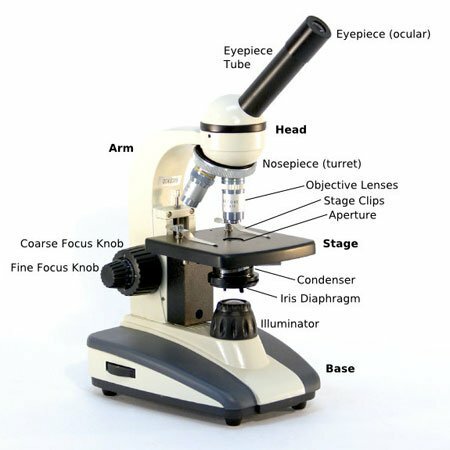 Until the recession hit, it has been our best selling kids microscope. 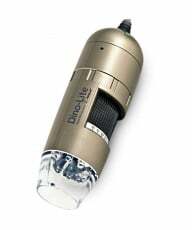 Good optics, solid construction, solid details, all backed by a lifetime limited warranty as testament to its quality. 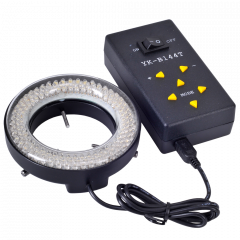 During the recession, we introduced the Omano OM118 Series. 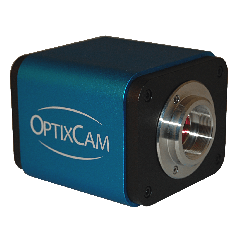 They have similar optics to the OM136 (and OM36) but with a lighter industrial design. They carry 5 year warranties. 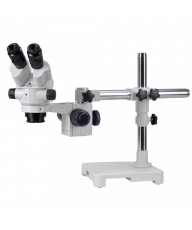 For parents interested in joining in, the Omano OMTM-85 is a dual-headed monocular microscopes that enables two people to view the specimen simultaneously. 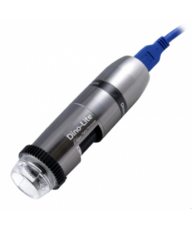 Finally, turn any microscope into a digital microscope by purchasing a digital microscope camera.